How do I add a discount to a rental? Want to offer a discount to your renter? Here's how. As an owner, sometimes you'll want to offer a discount to your renter. Maybe you've made a deal for renting a bunch of gear at once, or you want to offer a 'new renter' discount for someone who's renting from you for the first time. Discounts can only be added on confirmed rentals, so the first step is to 'accept' the rental request from the renter. 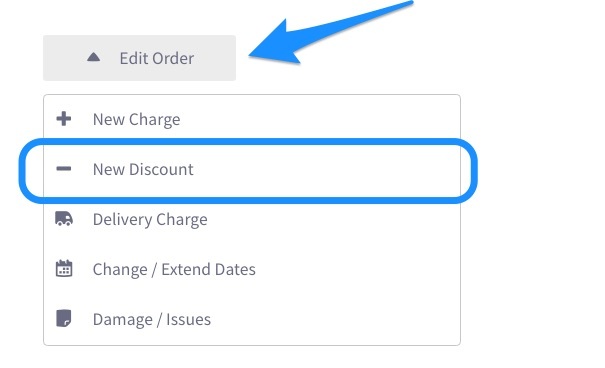 Type the dollar amount of the discount, and add a description (e.g. 'New renter', 'Repeat customer'). This will be shown in the Order Summary section. You're all set! Now the discount has been added, our system will automatically re-calculate the total charge for the rental.